Awesome Blinds is known for manufacturing premium quality roller blinds, roman blinds, venetian blinds and vertical blinds in Melbourne. Each of our Australian-made blinds, shutters, fly screens and security doors are built to be aesthetically pleasing and practically useful. Our strong customer-base and reputation is built on 20+ years of experience in developing quality window furnishing designs and materials. 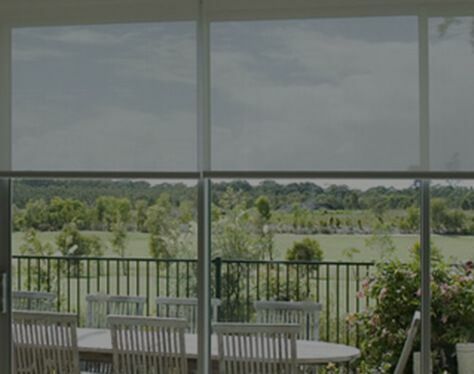 This experience has provided us with extensive knowledge and skills to manufacture Melbourne’s best range of high-quality indoor and outdoor blinds, combining high quality products with cutting edge technology. Each of our product is the best in sun screening and blockout technology and is manufactured to manage the heat and light of any room. 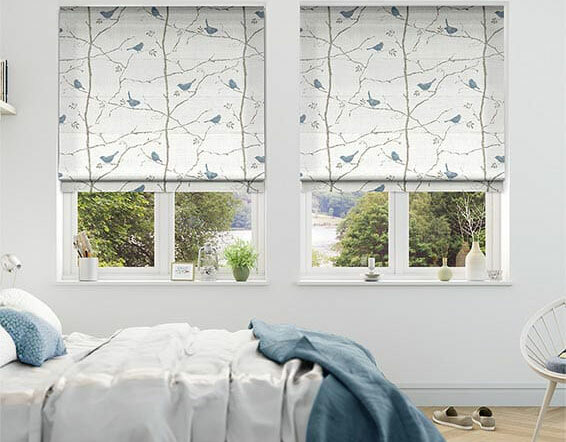 Our wide range of products include everything, from dual roller blinds to timber shutters, and even the most boutique of roman blinds and its accessories. We also offer installation of new blinds. With our dedicated team that ensures each one of you gets the best range of blinds at affordable prices, you can have a complete peace of mind that we will find the right product at the right price. Plantation Shutters are rapidly becoming Australia’s most popular blinds. It is a very popular option for rooms where light control and privacy are both required. 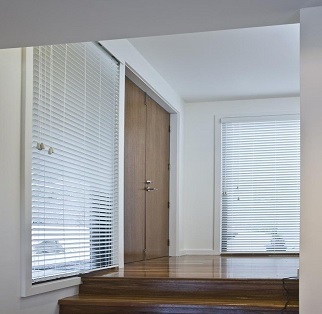 Stylish Venetian Blinds offering numerous benefits for your Melbourne home. Roman Blinds from Awesome Blinds can be custom made to suit any personal needs. 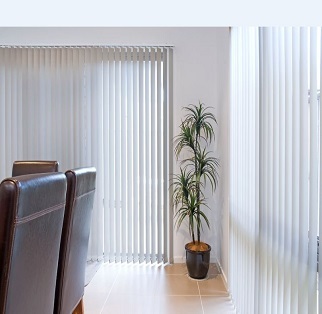 Awesome Blinds currently uses Acmeda vertical drape componentry for all tracks. Our fly screen windows will keep insects out, whilst still allowing for maximum visibility. 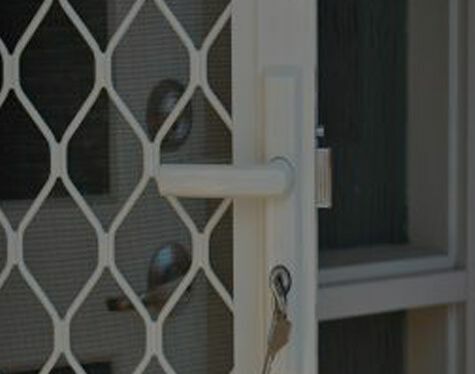 We design strong and stylish security doors to protect your most prized assets. Why Should you Install Blinds in your Home or Office? Melbourne’s weather is extremely unpredictable. We experience almost all the 4 seasons in one single day! But don’t worry! Our high-quality window furnishings are made to survive even the harshest of the Australian climate. Thus, wherever you are in Melbourne, your home or office deserves a new set of blinds and shutters! Perfectly fit window furnishings will help you transform your space, drastically. Do you want to have the ultimate place of comfort and style for your home? Get the perfect blinds and plantation shutters for every weather, from us! The amazing benefits of our window furnishings include the following! Protection from Direct Harsh Sunlight – The UV rays from direct sun are really harmful, not just for the people but also for your furniture. To help you bring back the comfort in your homes and offices, as well as protect your furniture colour from fading, our premium quality blinds and plantation shutters can shield your space from direct sunlight. Durability – Are you tired of old blinds and curtains in Melbourne that need to be replaced? Do not waste your time, energy and money on having them reinstalling. With Awesome Blinds, you can rest assured that you will receive the highest-quality window furnishings from trusted sources. So, have a complete peace of mind that our blinds and plantation shutters are built to last. Wide Range of Colours, Fabrics and Materials – Every home and every interior is unique. Therefore, we offer all our window furnishing products in a wide range of colours and materials. Do you want blinds for your bedroom, kitchen or office? You have come to the right place. We can install the perfect blinds for your windows to suit your specific requirements. 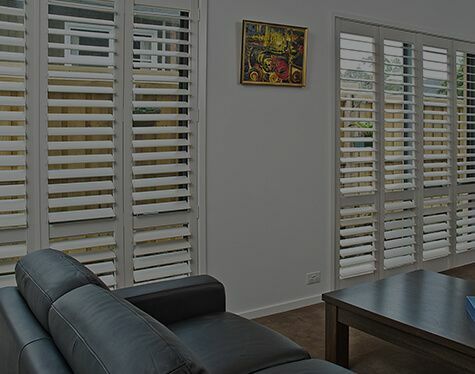 Awesome Blinds is a one-stop destination for blinds and shutters in Melbourne. Our dedicated team manages every piece of the puzzle, right from consultation to installation. With more than 20 years of experience, we have worked closely with builders, architects and designers all over Melbourne. We take pride in our flexibility and reliability. This means that we will be ready with your blinds when we said and if you need them earlier, we will try our best to make them available to you. We, at Awesome Blinds, believe in delivering an exceptional and customised window furnishing solution for your needs. 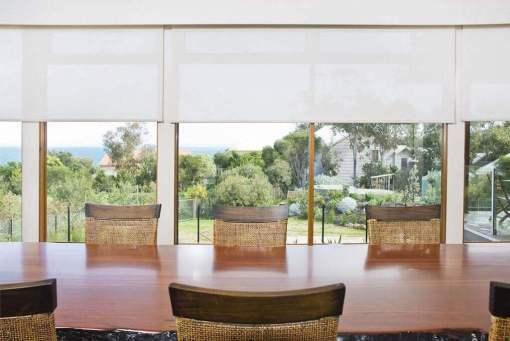 We are in your neighbourhood and are one of the best custom-window covering provider in Australia. With more than 20 years of experience, we provide custom-driven solutions with the maximum level of user satisfaction. When you work with us, you will have the peace of mind that you are working with the best. At Awesome Blinds, we truly care about you and the services you want to receive. We are your local Melbourne experts that love getting to know you and your unique style, so that we can provide you with the perfect solutions you deserve. There is a reason why the “Awesome” is a part of us. We are focussed around making your experience awesome and full of fun when you work with us. Talk to our awesome window covering experts and get your blinds installed today! 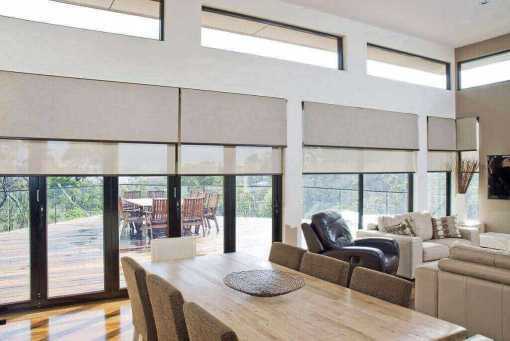 Still on the hunt for the right roller or vertical blinds in Melbourne? Get in touch with one of our experts today. We have our team available to assess your home to custom fit your ideal window furnishings. Whether you’re installing blinds for your living room, looking for security doors for your family home or need assistance choosing the right window furnishings for an office, we’re happy to help. Call us now on 1300 550 552 to get a free quote for your next order. We offer our all our range of blinds and plantation shutters at affordable prices to suit any budget wherever you are in Melbourne. 5 Wow-Reasons Why Venetian Blinds are a Classic Addition to your Home! How Much Do Plantation Shutters Cost? And How Do They Increase Home Value?